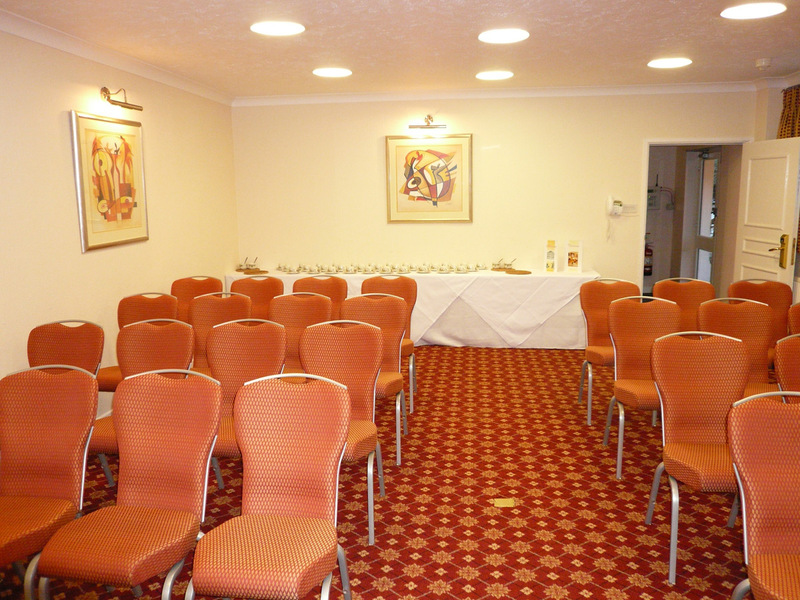 Whether you’re planning a celebration in the summer sunshine or a wonderful winter wedding, Arundel House Hotel is an ideal setting for your special day all year round, whatever the weather. 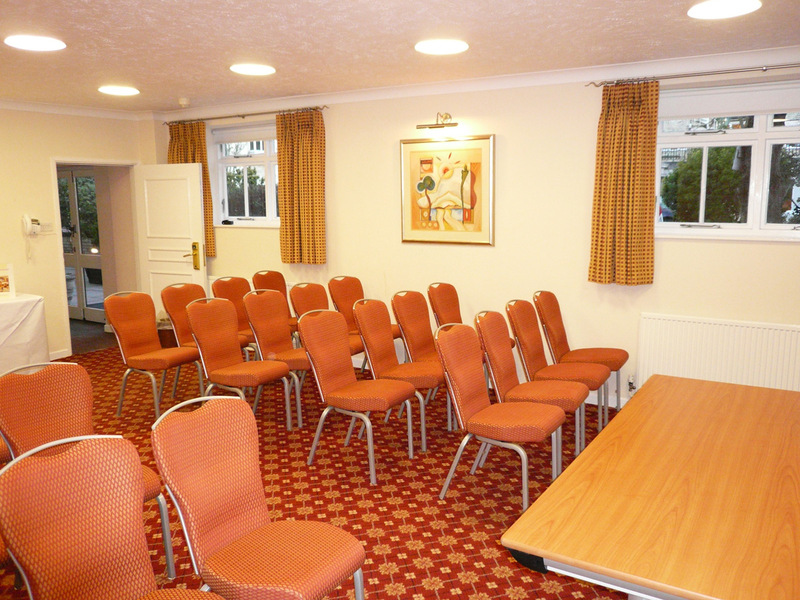 The Coach House, which is situated behind the main hotel building, has a romantic association with Cambridge’s historic past, as it once housed the horses and carriages of one of Cambridge’s early fee paying transport companies. 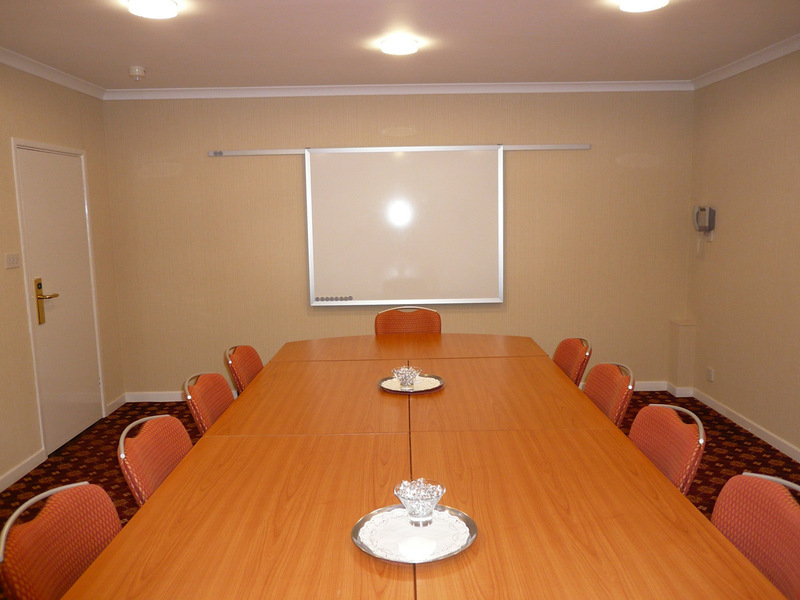 The facade of the building has been preserved but its interior has been completely rebuilt to provide not only the hotel’s 3 conference rooms but also 22 spacious bedrooms with private bathrooms en suite, many of which overlook the tranquil Alexandra Gardens. 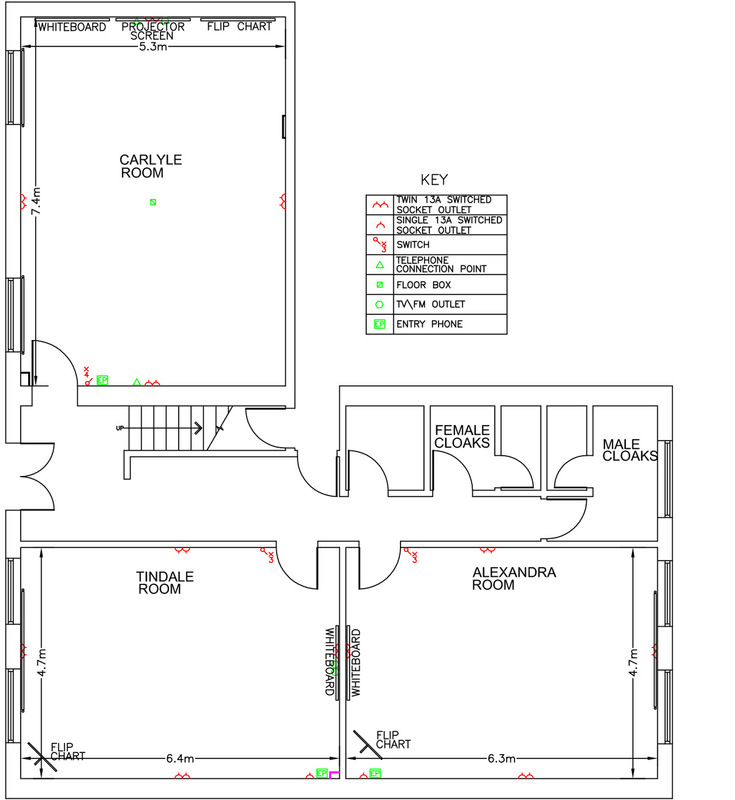 The conference rooms, the Alexandra Room, the Tindale room and the Carlyle room are adjacent to each other with their own entrance hall and cloakrooms. 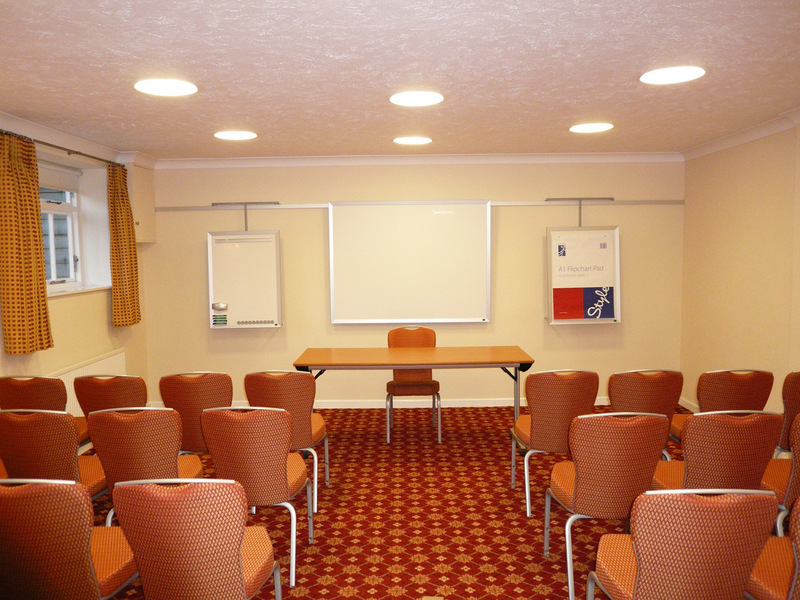 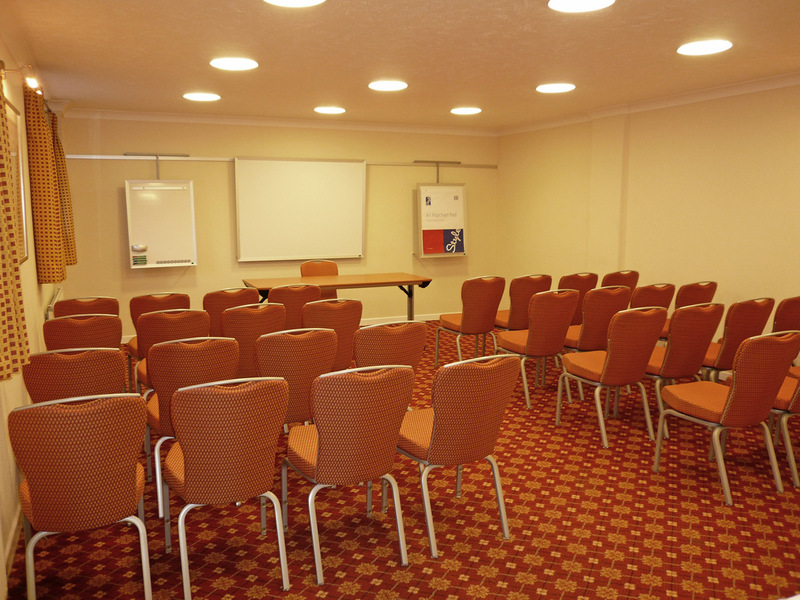 Room layouts can be varied to suit the requirements of your conference.